We just had seen the flavor of MIUI v6 (version 6), with complete review of MIUI v6, running on Xiaomi Mi4. 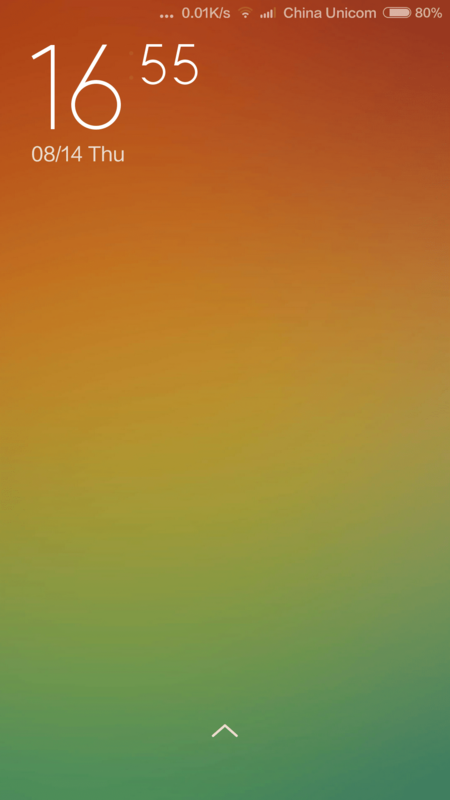 Now it is time to learn how to update MIUI v6, on your Xiaomi Mi3. 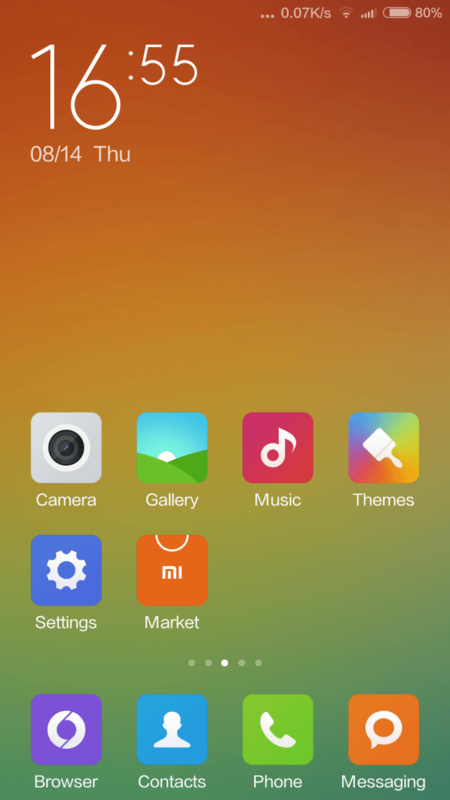 Lets unleash the flavor of this beautiful User interface MIUI v6 in Xiaomi Mi3. 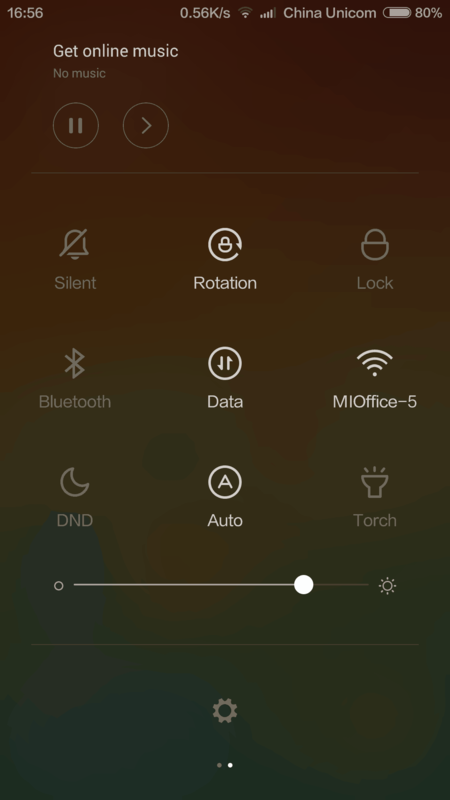 we recently updated installing Cyanogenmod 11 for Xiaomi Mi3 and the process we articulated defines the strategies we use to make users to mimic the process as easy as possible. You can install the clean version of MIUI v6, or you can just update your rom to MIUI v6, on your Xiaomi Mi3 smartphone. MIUIv6 Beta Rom can be downloaded from this download link. 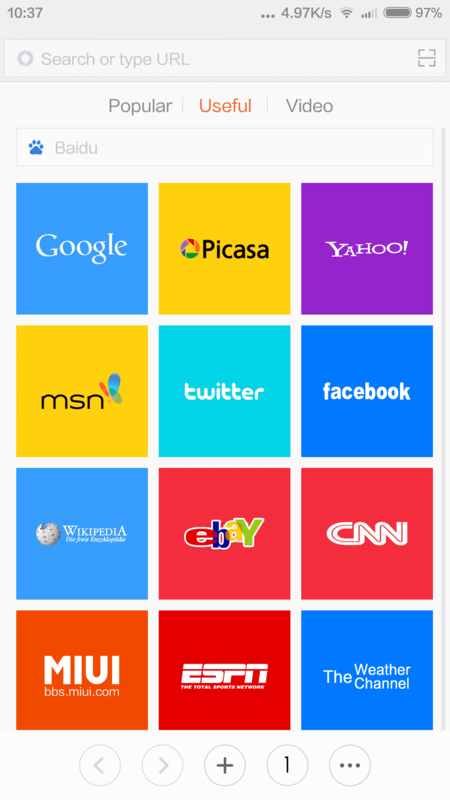 DOWNLOAD HERE MIUI V6. This is a Compressed file. Dont extract it. After the download completes, Keep the RAR/compressed file in a single folder, to make the process more easy. Once the download is completed, Copy the whole rar file/Compressed folder into your device internal memory. Once you copy the MIUI v6 ROM into the internal memory of the device, the Xiaomi mi3, tries to search for the update manually. 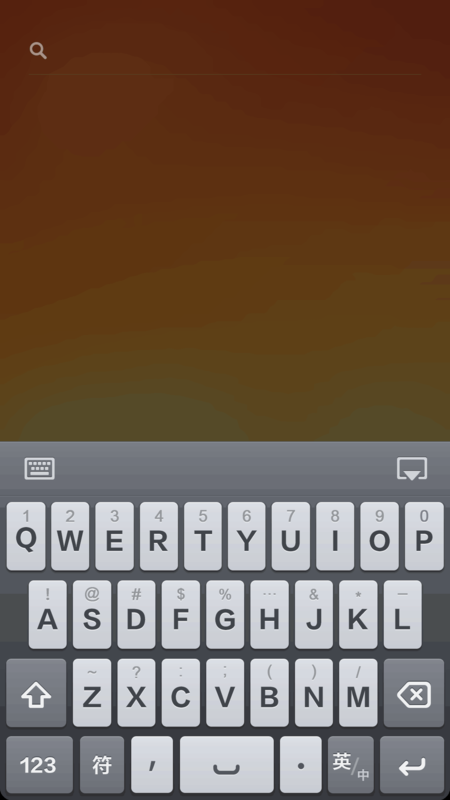 After copying the whole RAR file into the internal memory of Xiaomi Mi3, install the copied files using MIUI Package installer. In the system updates, select menu button and select the select installation package option. Now locate your copied MIUI v6 Rom in the internal memory of Xiaomi Mi3 and update the process. Once the process is completed, your phone will start rebooting and now it is done, Xiaomi Mi3, is succesfully updated to MIUI v6 . Read our complete review on MIUI v6 and feel the flavor of the ROM. PLEASE COMMENT YOUR VIEWS AND SHARE YOUR STORIES WITH US.